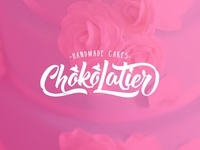 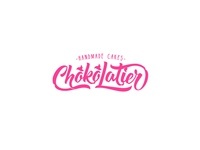 Chokolatier logo — Logo for the girl who makes handmade cakes. 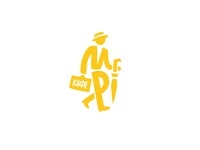 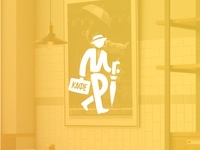 Mr. Pi logo — Logo for cafe "Mr. Pi"
Lifehacket - heart — Design branded T-shirts for the summer festival of IT-companies. 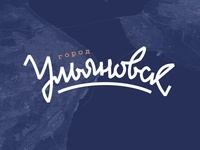 Lifehacket - hand — Design branded T-shirts for the summer festival of IT-companies. 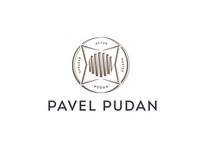 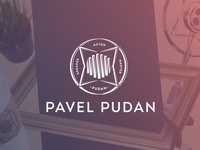 Pudan logo — Logo for voice actor and presenter.